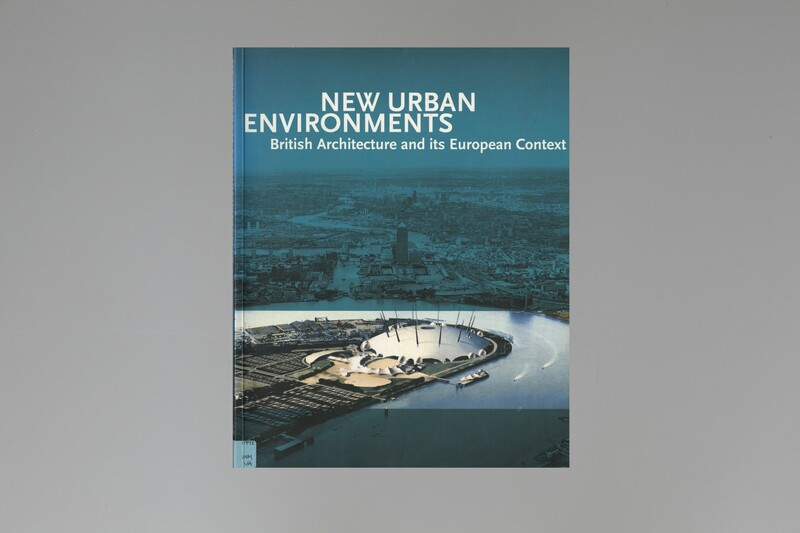 New Urban Environments features spectacular examples of key urban building types designed by some 50 leading architects and engineers working in Britain and Europe, such as Foster and Partners, Richard Rogers Partnership, and Zaha Hadid. The book includes approximately 85 cultural buildings, commercial districts, transport interchanges, educational and environmental centers. Each section illustrates key projects with drawings, photographs, models and/or computer renderings and provides an overview of the site’s development history. 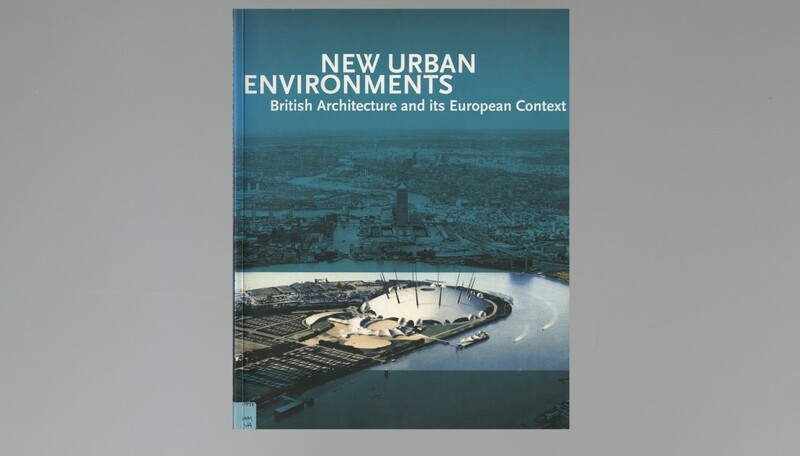 A number of comparative projects by non-British architects are described in brief, putting British architecture in a European context. Descriptive texts explain the selection criteria for each project and include reasons for the new development, design constraints, and a summary of critical comments on the schemes, particular attention being paid to the environmental design aspects of the projects.